Different Levels of Resistance✮-These exercise bands come with different levels of resistance. Red (Medium-13”), Yellow (Large-15”) and Blue (X-Large-17”). Please select carefully for large, medium and small size thighs. M is for under 120lbs of body weight, L is for 120 lbs -260 lbs of body weight and XL is for over 260lbs of body weight. 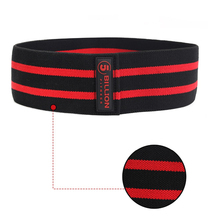 This allows you to find the proper level of resistance that is most comfortable. Excellent product, arrived on time and top quality-nice. Great packaging. 3 week delivery. Good seller!! 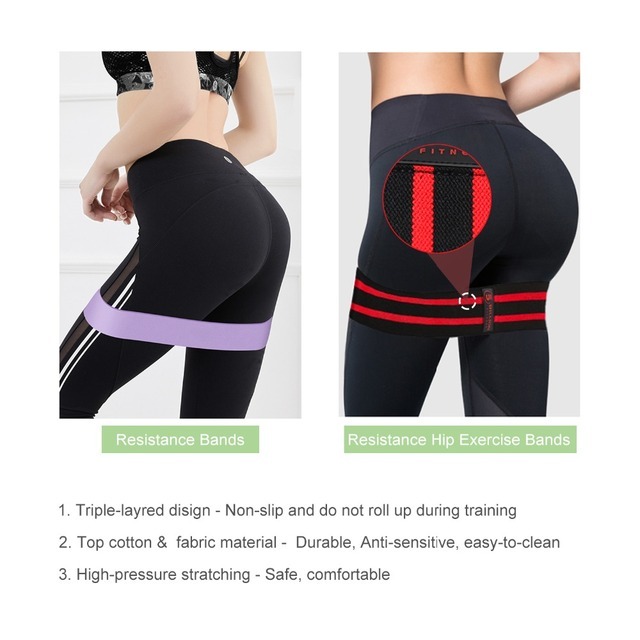 No problems, the resistance bands are as you describe and you see in the photos. Good quality and with single bags for storage. Fast Shipping 11 days to Spain. Ordered the red gum for training. The resistance to me (height 160, weight 57 kg) is suitable. Very comfortable. (fixes my knees) The width of the red gum-8 cm, length-68 cm. The quality is very good. Many people are wondering where to buy.))) Packed in special bag. Order came quickly. I recommend this product! Item was as described. Quick shipping. Very satisfied. The article is of high quality. Fabric is QUALITY. Non-Slip. Great bands! Very useful for me! Very fast shipping - product's quality nice. As described. Kind seller. 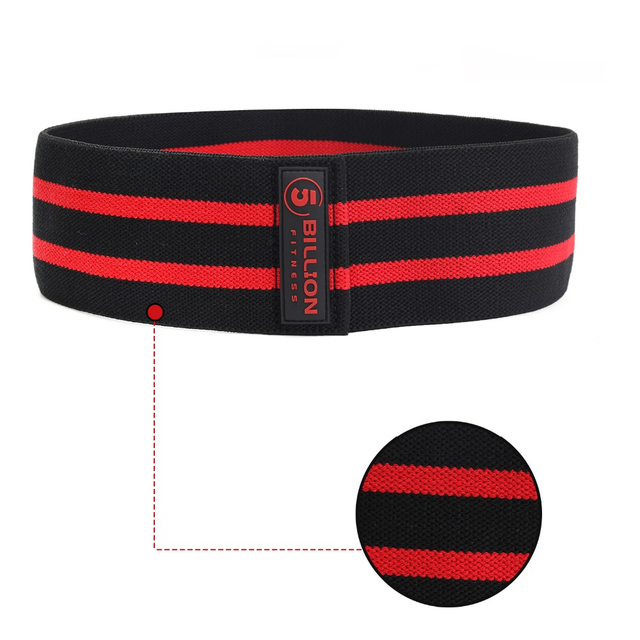 Soft material, the red one is wide enough, also if you are heavier in weight. A great product. Reached 15 days to Turkey. Quality rubber bands super. Each packed in a single cloth bag. Compact, strong and most importantly wide. Seller recommend. 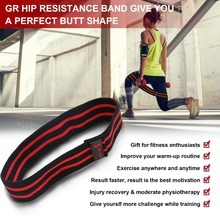 as described..tensions are different with each resistance band. There is just one thing left...workout with them! Great! Very Fast and Tough. Comes with bag. Thank you seller!!! Excellent quality, very happy with them! Used them in my workout this morning, glutes are burning! Love this, I’m glad I got the red version (smallest) as the resistance is good. A bigger band would be too easy to stretch. 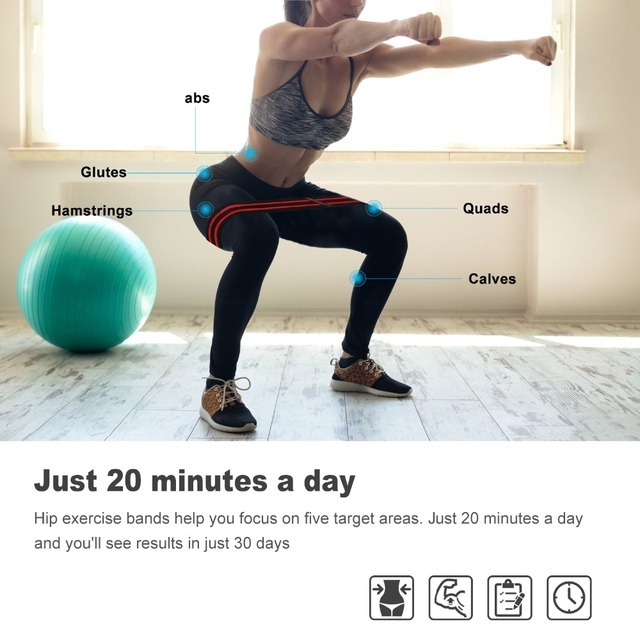 Very comfortable to use for squats and doesn't irritate my skin like latex bands do. I’m really impressed. This is a great product worth purchasing! I’m going to buy another size.